Many thousands of kosher travelers pass through Korea. With no other option of obtaining kosher food locally, Chabad's kosher food service now offers fresh, ready to eat, Kosher meals that can be delivered directly to your hotel. We have, thanks G-d, been able to serve many people in many hotels, in the short time that our service has been available. 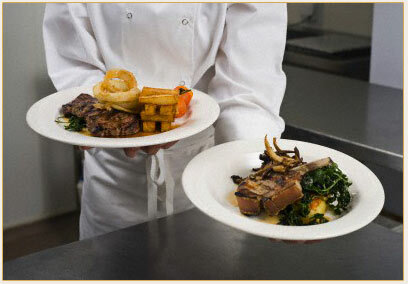 Chabad's Kosher kitchen, has become the prime source of Kosher services for groups and conferences of all sorts. We have proudly offered our services to every person. It is our pleasure to serve your Kosher needs.